After-sales service is a key element of the customer relationship. We have a specialized technical team ready to intervene, as well as a hotline phone to quickly respond to your requests, or even solve your problems over the phone. 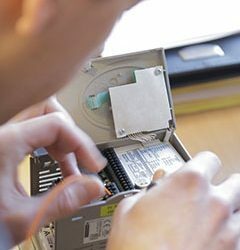 For some devices with a remote connection, we can detect any problems remotely. We entrust the maintenance of your equipment has the advantage of having a global vision of the production tools and to be able to ensure the best productivity and availability. 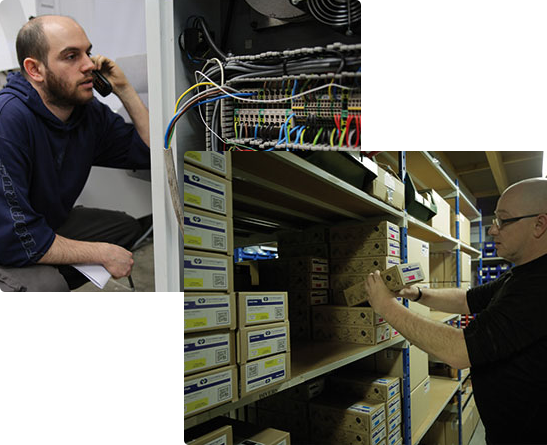 Our technicians have real means of control to detect any anomalies and anticipate the failure. Do not hesitate to consult us to study the contract most adapted to your needs.